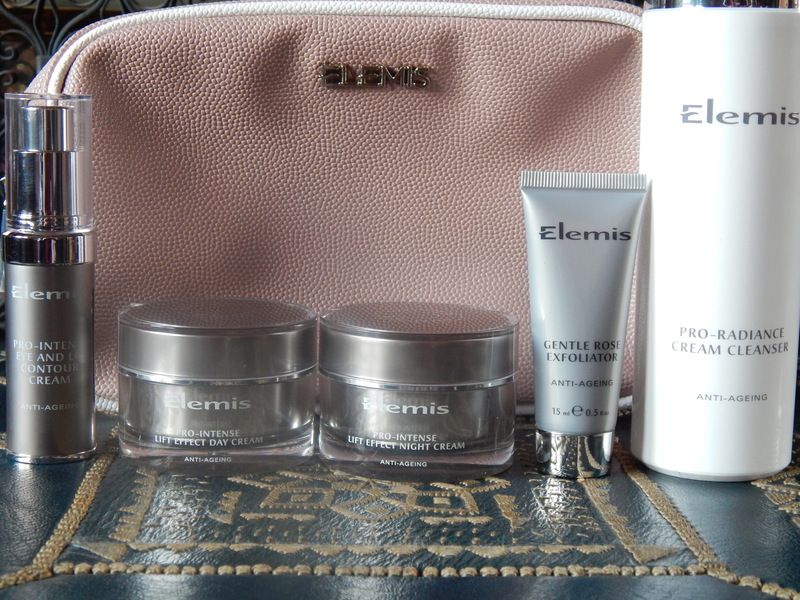 I have purchased the Elemis Skin Lift Collection from QVC and I am excited to be trialling it right now. Fighting Fifty has one collection to give away to a lucky reader. If you would like a chance to win it please email info@fightingfifty.co.uk with your name, full postal address and your skin concerns. Closes 5th February. Good luck!